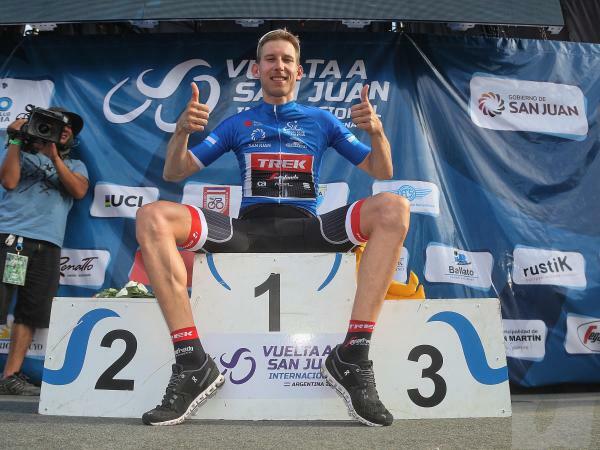 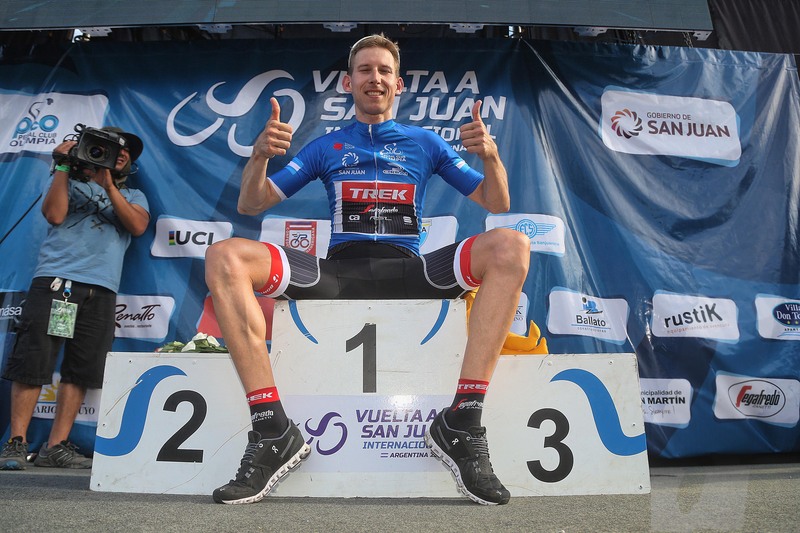 In its 35th edition Vuelta a San Juan has considerably improved in 2017. 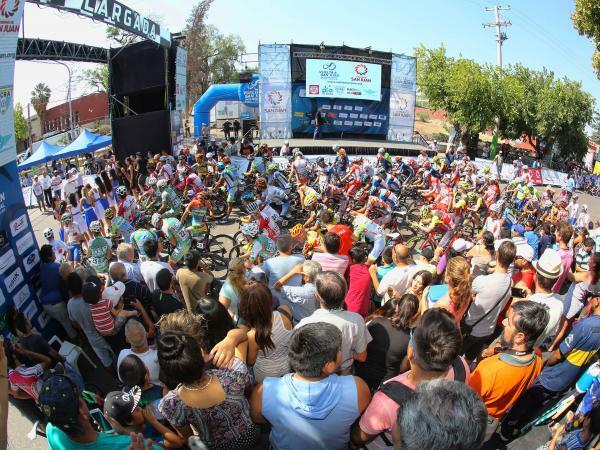 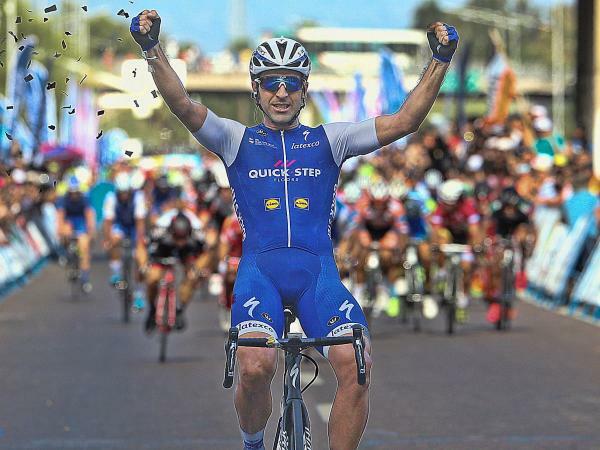 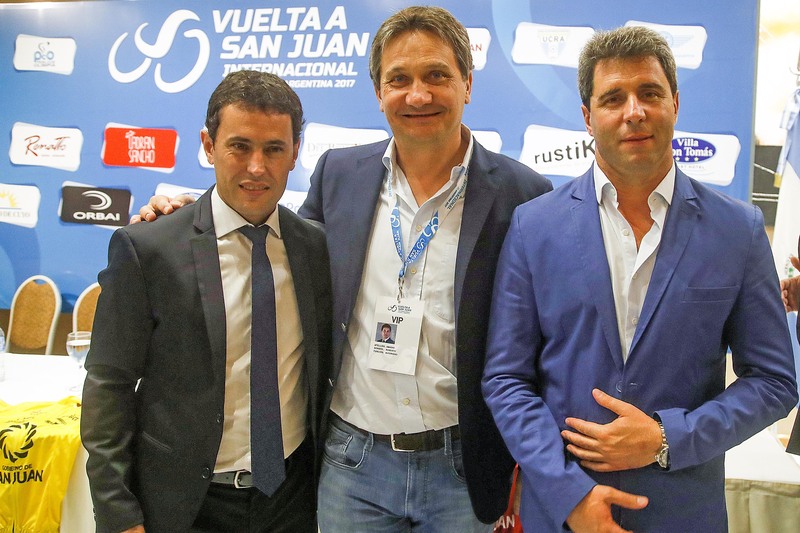 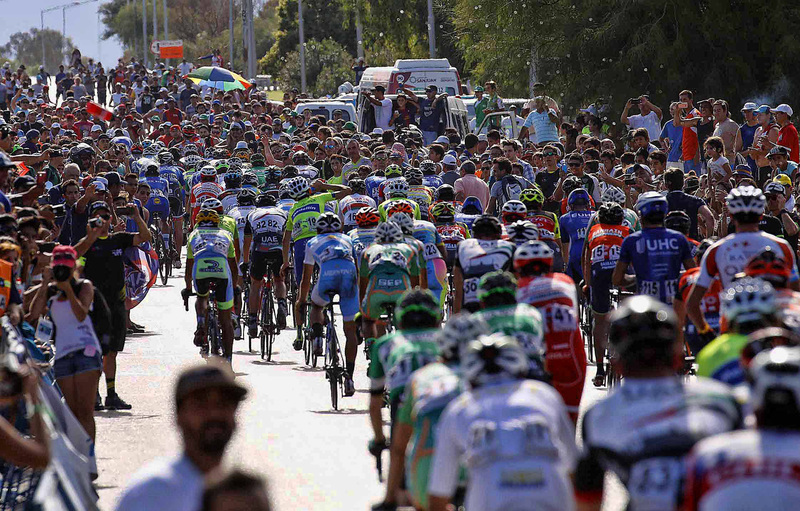 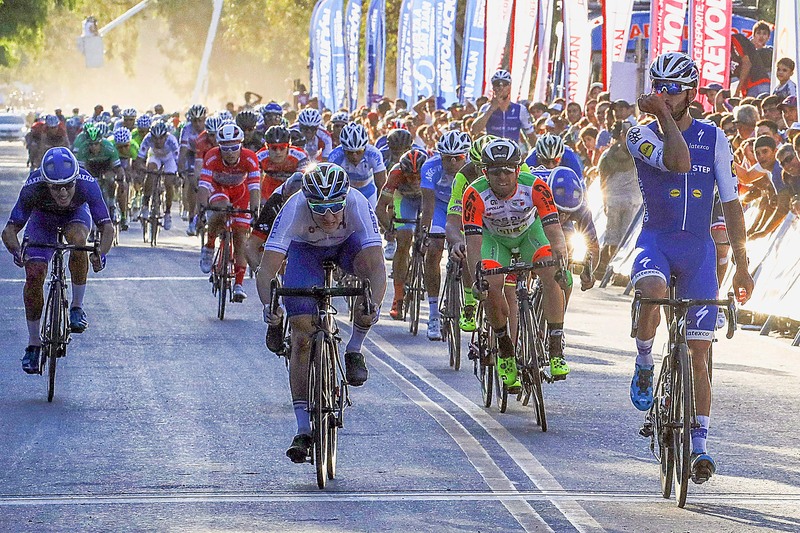 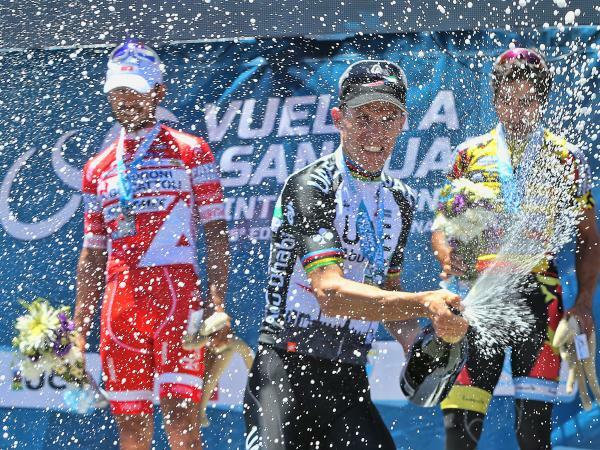 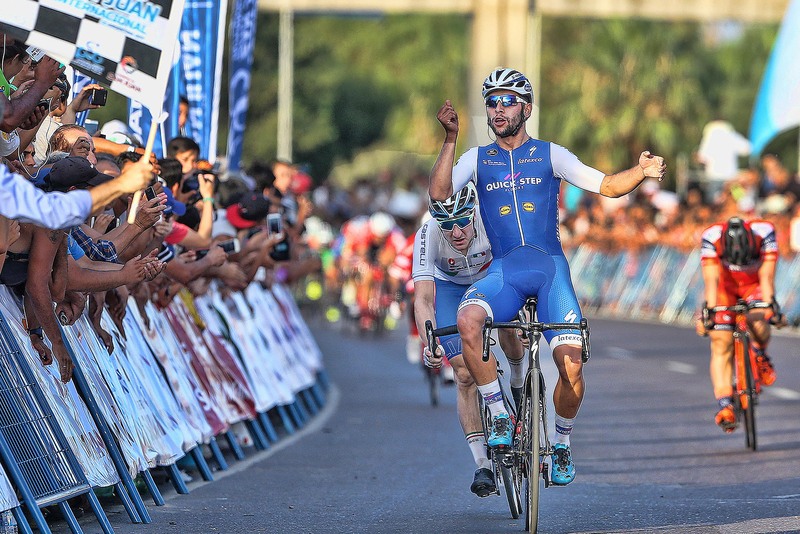 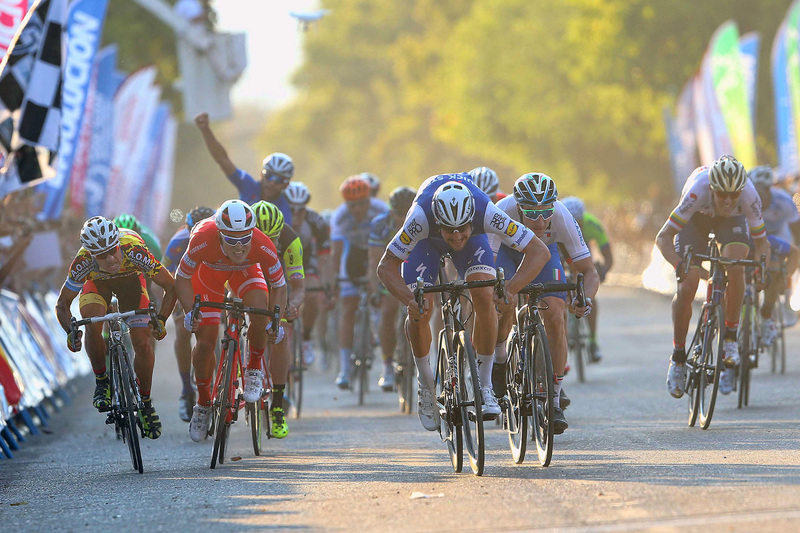 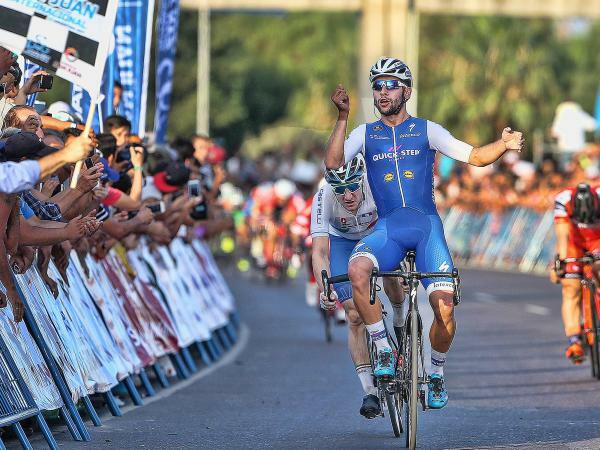 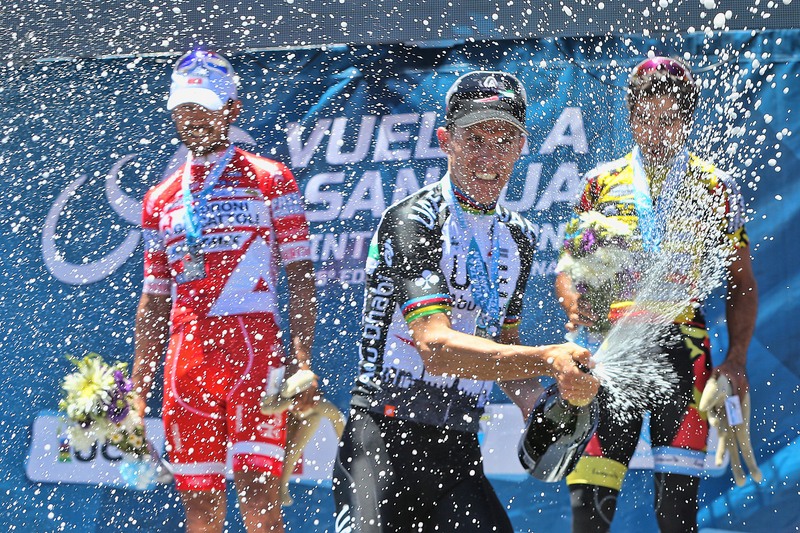 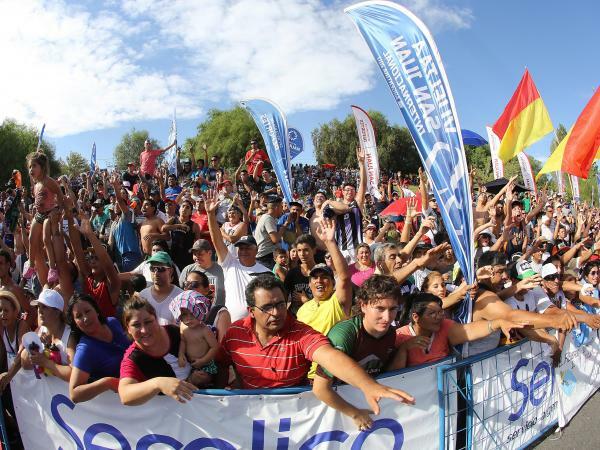 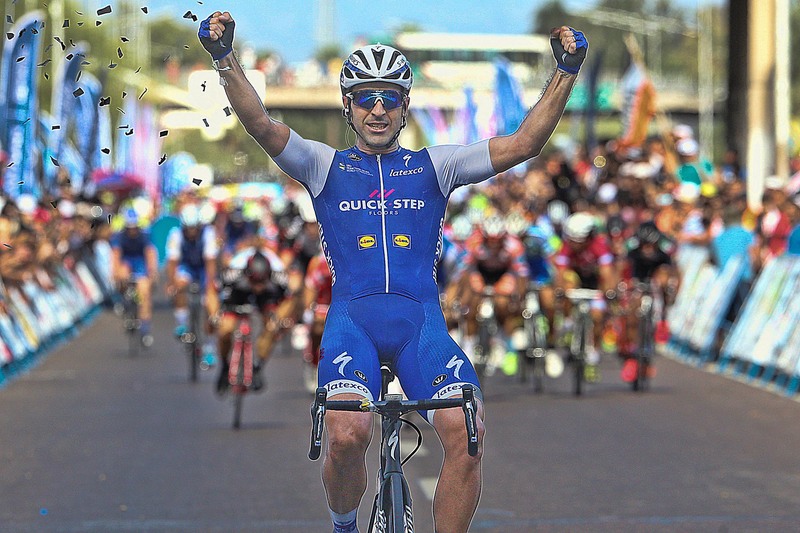 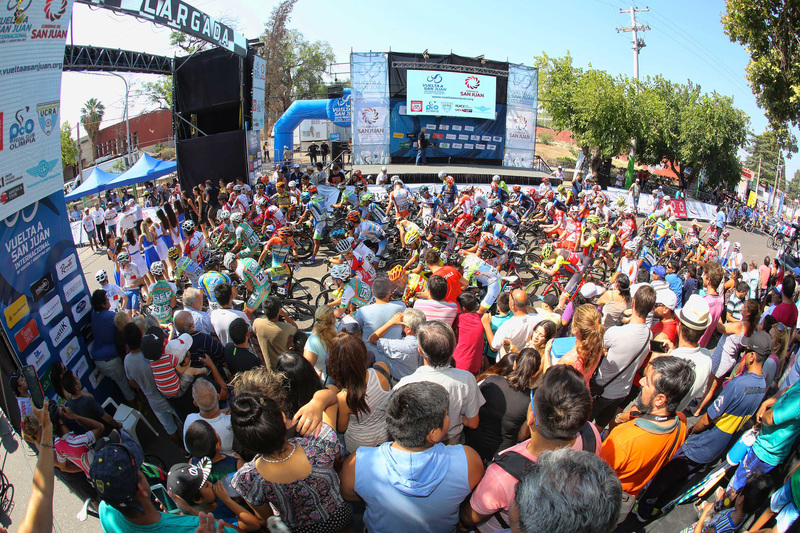 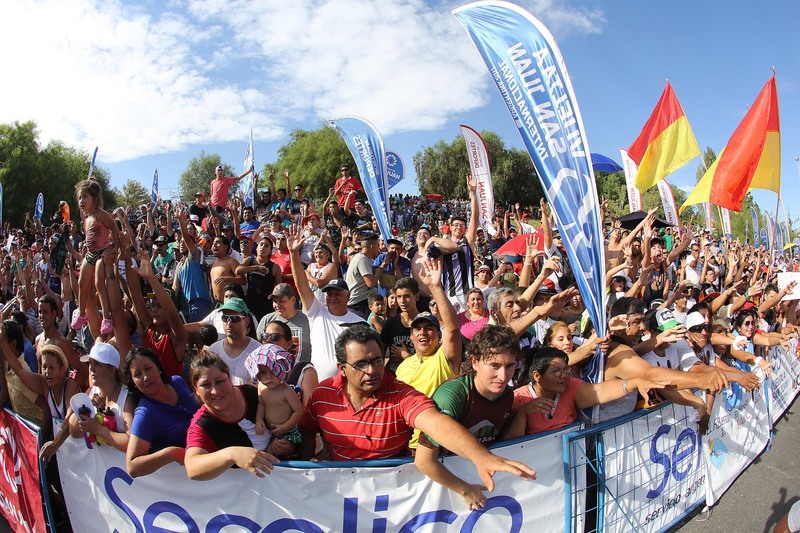 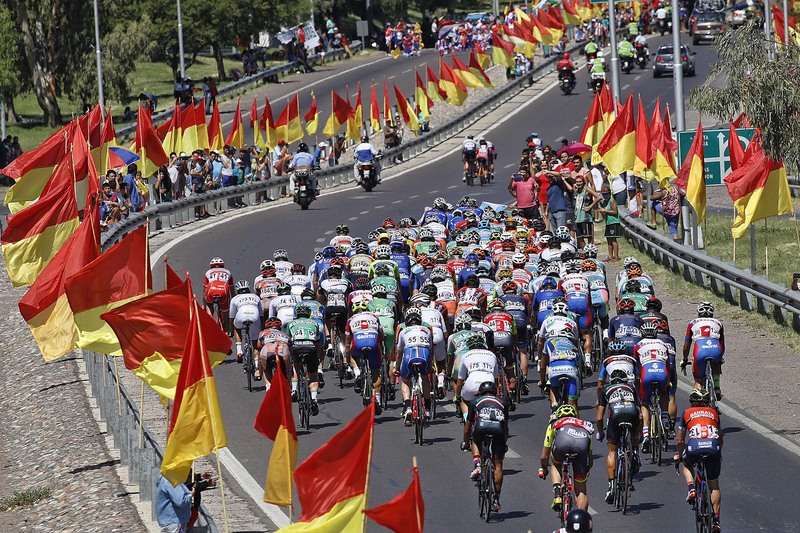 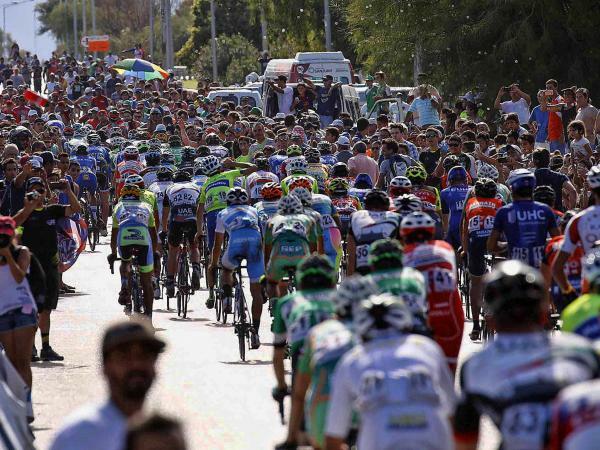 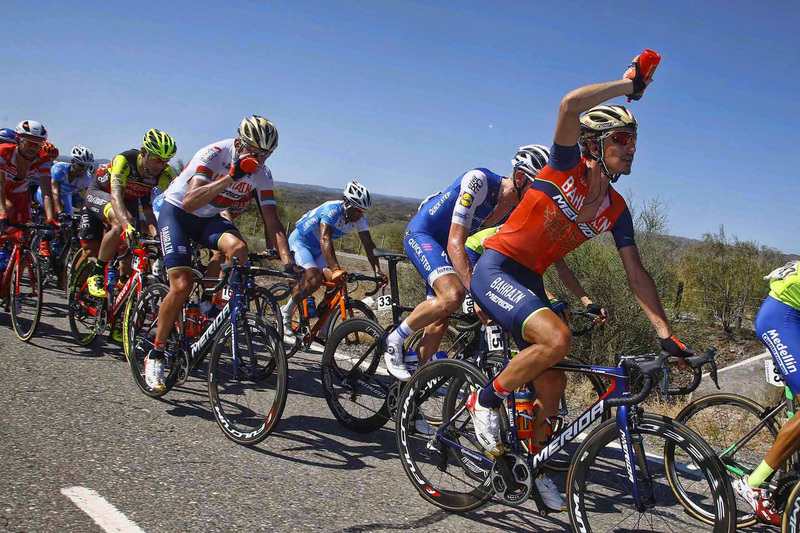 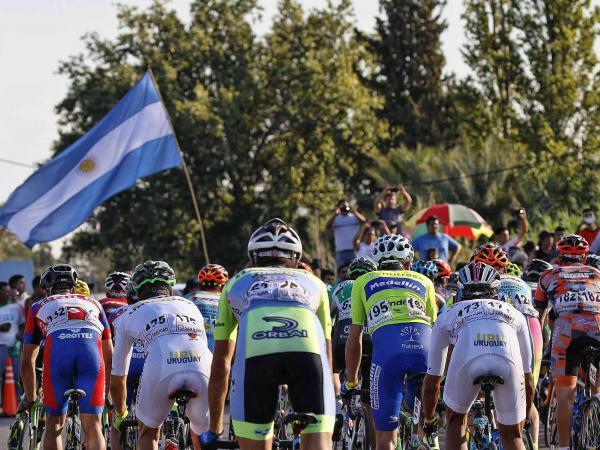 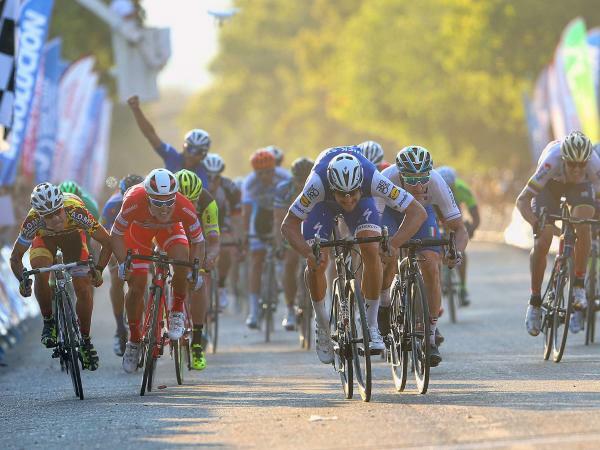 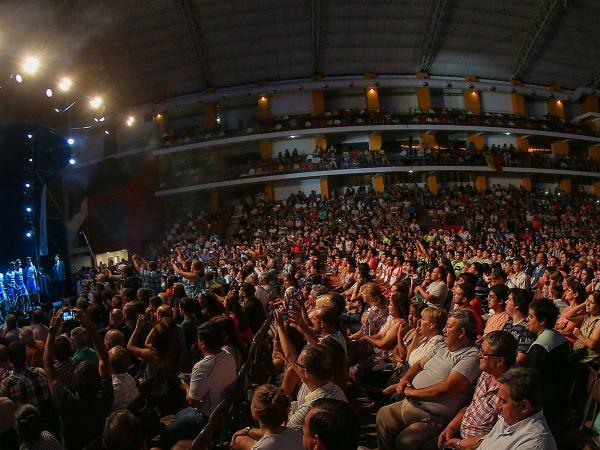 Cooperation between the government of San Juan, the “Pedal Club Olimpia” and the Federación Ciclista Sanjuanina, supported by the cycling federation Road and Track, has made the Vuelta a San Juan the best race in Argentina. 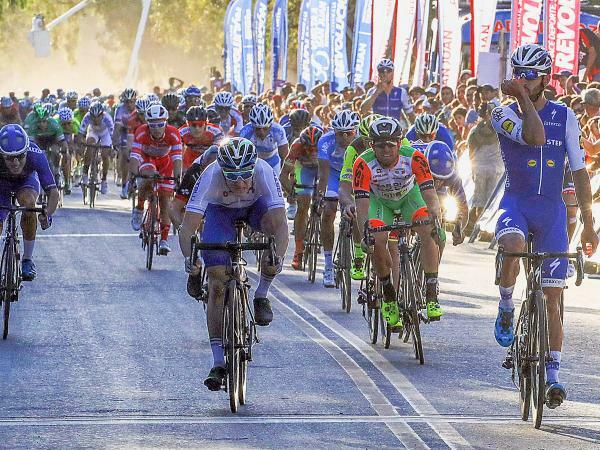 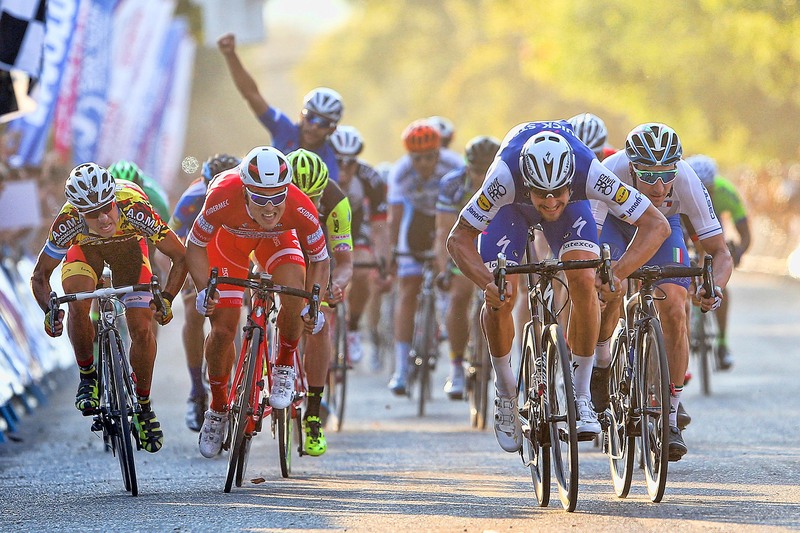 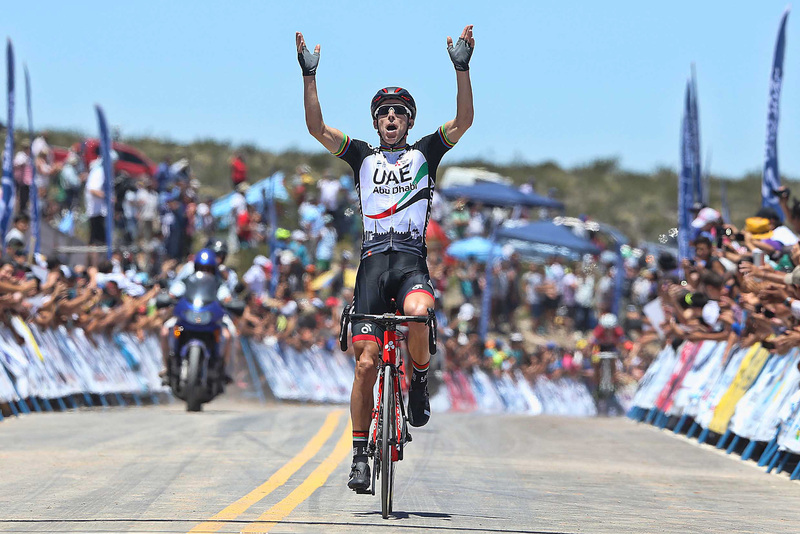 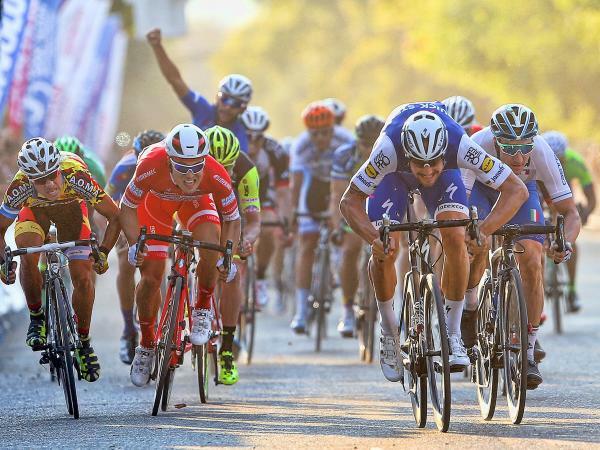 LAM Sports helped to achieve this impressive result by ensuring and coordinating the engagement and participation of some of the best world cyclists and of their teams, thus making the race internationally prominent. 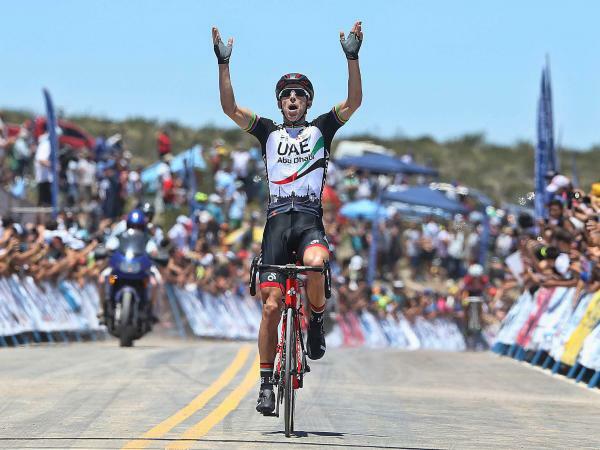 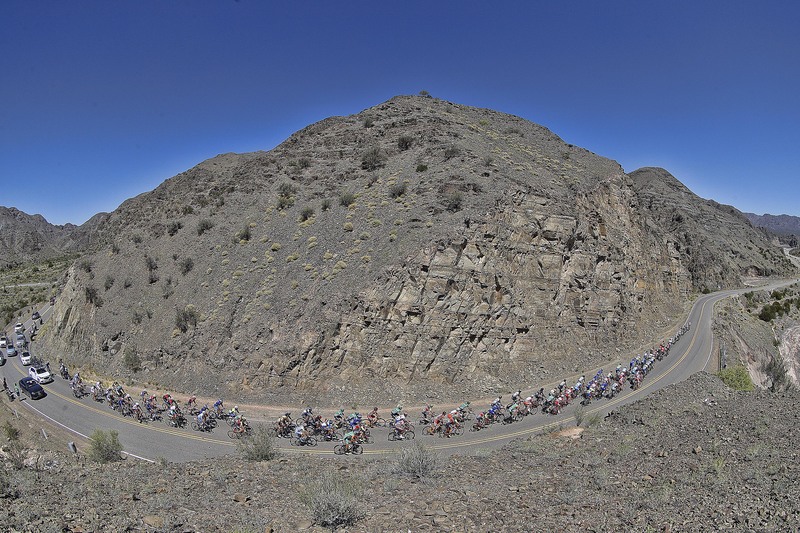 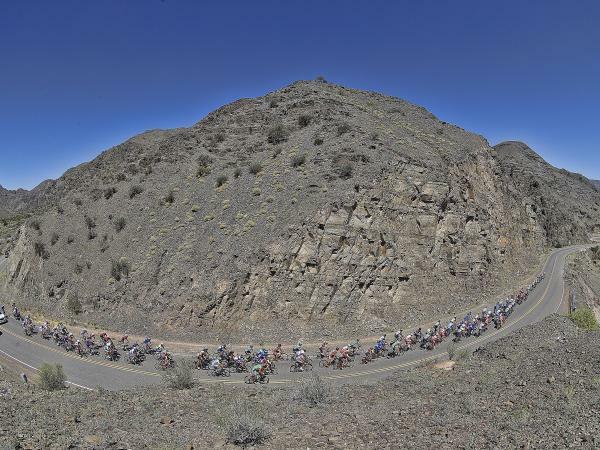 Nibali, Boonen, Gaviria, Mollema, Nizzolo, Rui Costa, Viviani and Atapuma took part in the race and so did four World Tour teams (Bahrain-Merida, Quick Step, TJ Sport and Trek Segafredo) and six Continental Professionals. 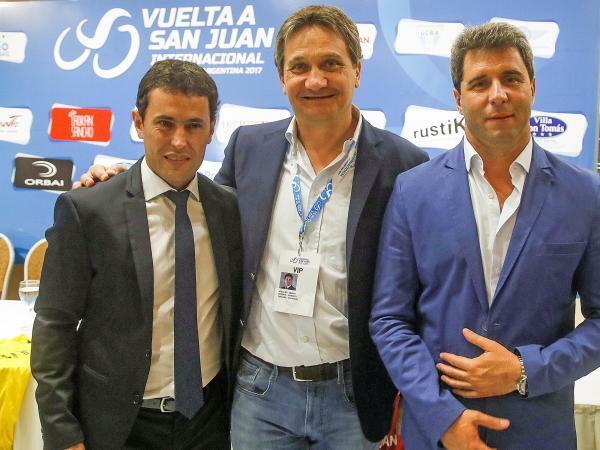 The “peloton” at Vuelta a San Juan was rich in celebrities of cycling, the race could boast in fact such incredible victories: 1 Tour de France, 3 Giro d’Italia, 1 Vuelta a España, 3 Tour de Suisse, 1 Tour de Avenir, 1 Olympics Gold Medal, 5 World Championships -Road and Track, 4 Paris-Rubaix, 3 Tour of Flanders, 3 Vuelta a Colombia, 3 Clàsicos RNC, 10 Vuelta a San Juan. 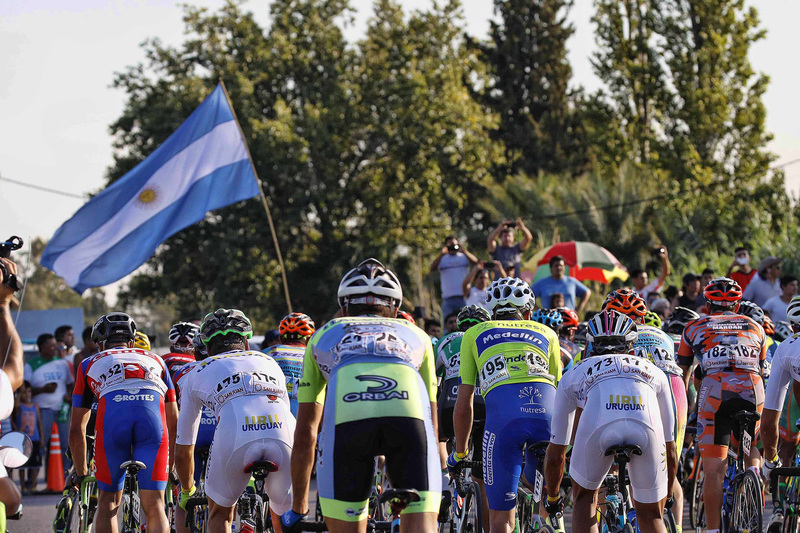 A dream has certainly come true in the Argentinian province. 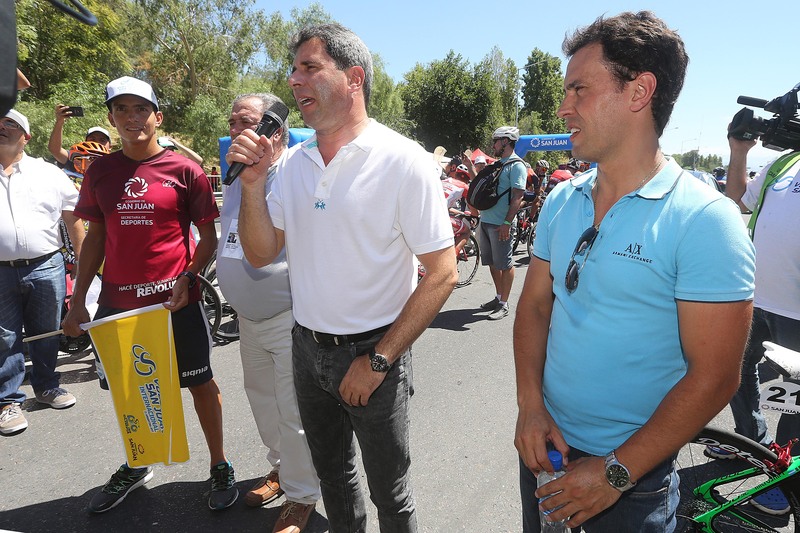 Roberto Amadio, founder and partner of LAM Sports, has a twenty-year cross-cutting experience in top-ranking cycling. 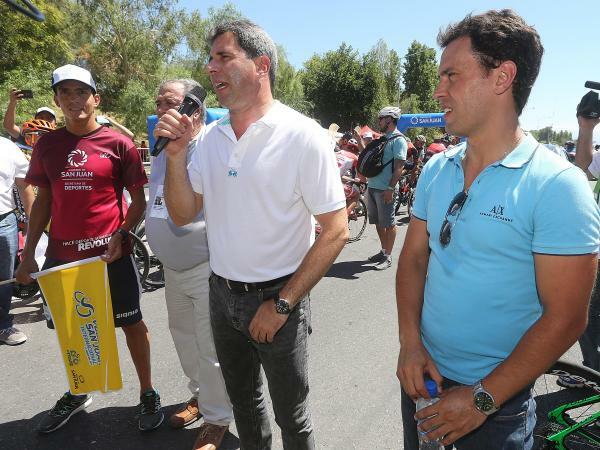 Besides his activities as a PR and mediator between European teams and athletes, he has helped organize the event as a technical manager. 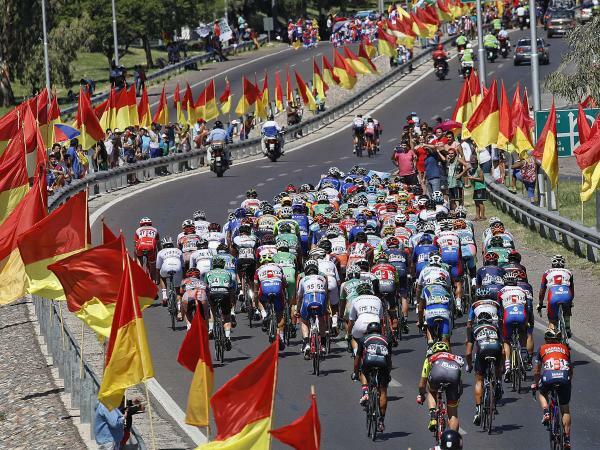 A testing ground that has turned into a real success.